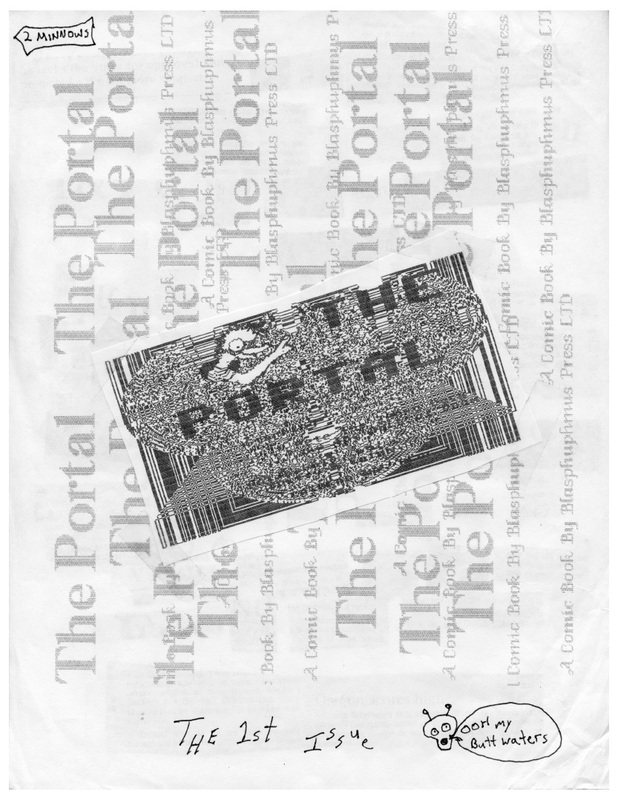 The Portal – ACRONYM Inc. 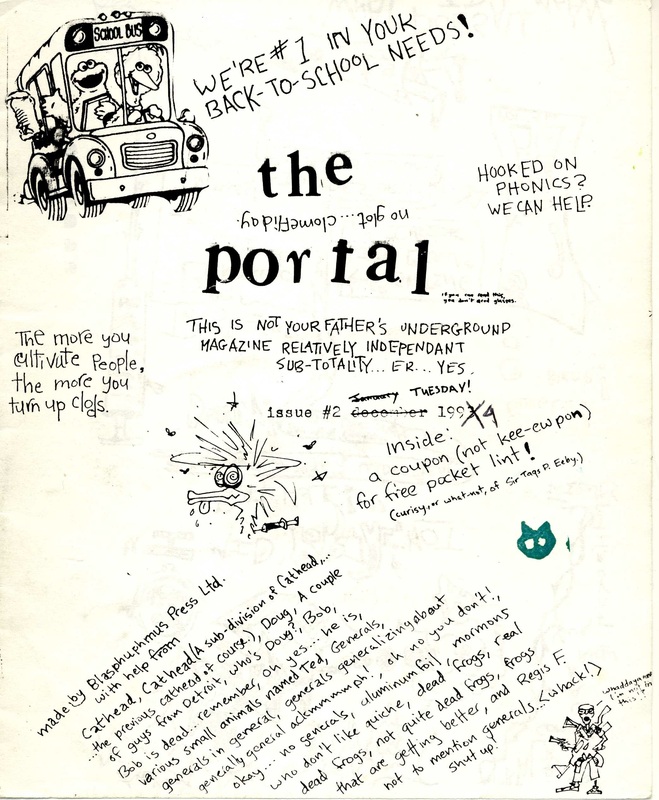 In the mid to late ’90’s, The Portal began appearing in shops around Eugene, OR. 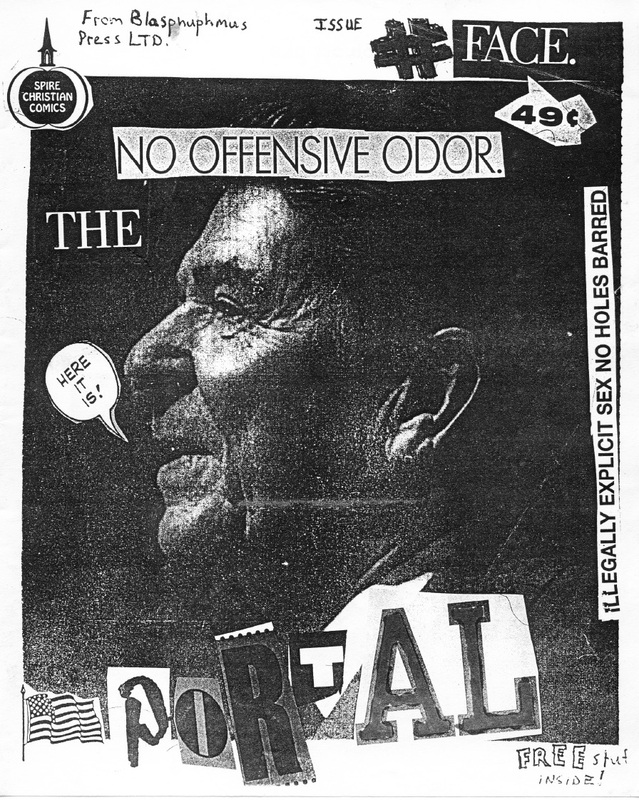 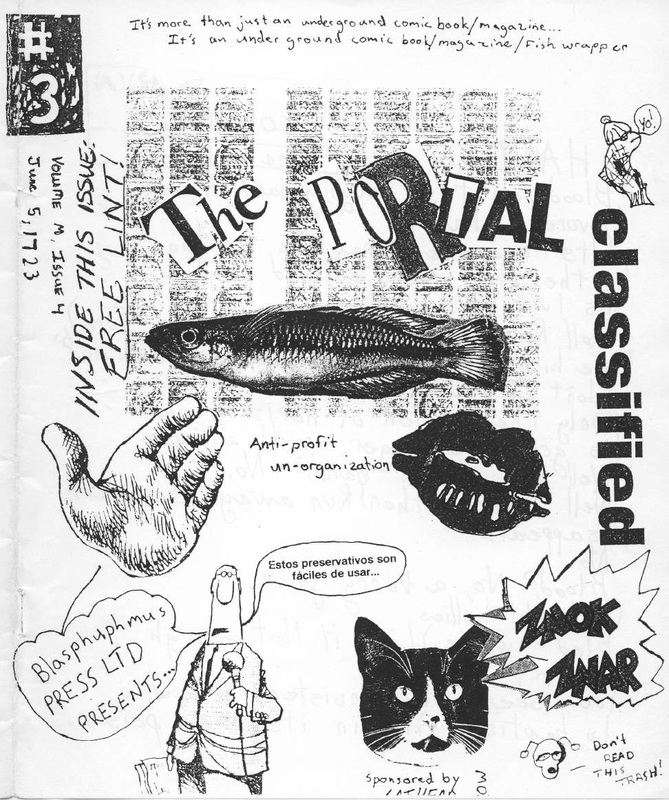 For the first time since then, here are all of the existing issues of this enigmatic comic / collage ‘zine, in full color, when applicable. 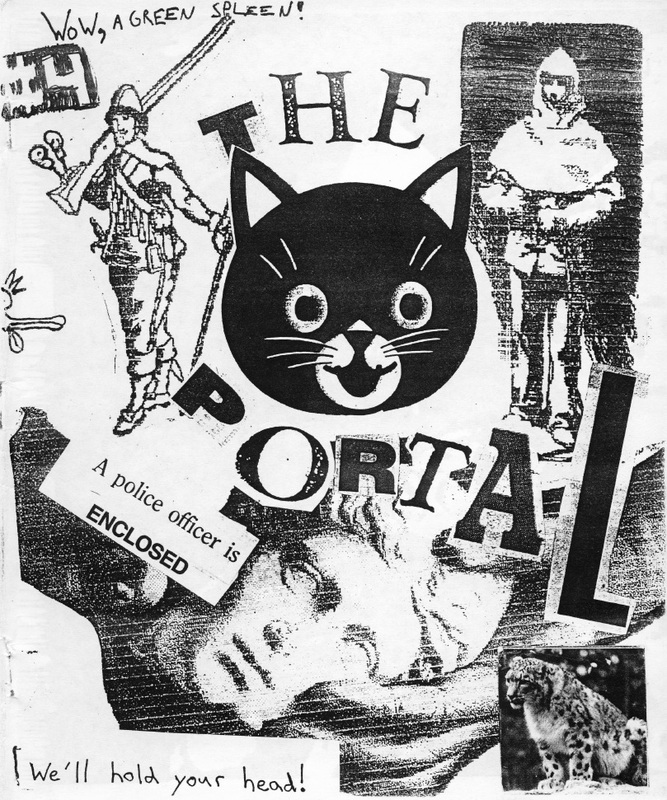 A zine published and distributed through the mail and local shops.